Kali Mure 6: Sinus pain, Earache which occurs due to exposure or atmospheric pressure change, adult travellers ear discomfort. 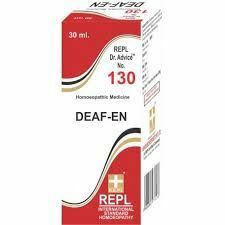 Hydrastis C Q: Muco-purulent discharge from ear with pain. Graphites 6: Dryness of inner ear. Cracking in ears when eating. Hardness of hearing. Pulsatilla Q: Hearing difficult, as if the ear were stuffed. Otorrhea. Thick, bland discharge; offensive odor. External ear swollen and red. Plantago Q: Hearing acute; noise painful. Sticking pain in ears. Pain goes from one ear to the other through the head. 10 to 15 Drops with 1/4th cup water 3 times daily. 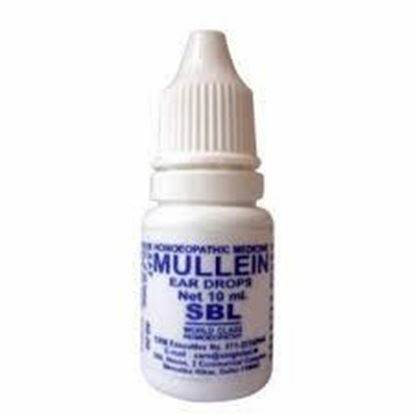 Properties FormDrops Weight20 (gms) Dimensions2.9 (cm) x 2.9 (cm) x 8.9 (cm) SBL's Mullein Ear Drops Pain in ear (Earache) is a very common medical problem for children as well as adults. It may be accompanied with fever, vomiting, refusal to eat, difficulty in lying on sides, decreased activities, irritability or even crying. Properties FormDrops Weight24 (gms) Dimensions3 (cm) x 3 (cm) x 9 (cm) WHEEZAL OTORINE EAR DROPS Indication Earache & Dryness of inner ear. 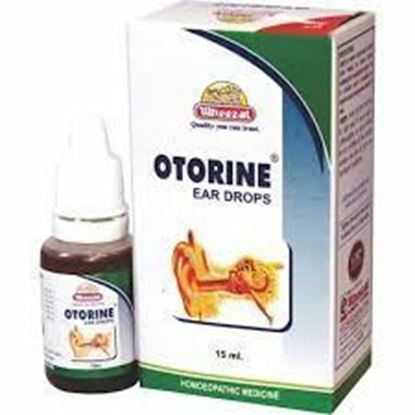 Other Indications of Otorine Ear Drops Acute and chronic otitis media. Eustachian catarrh due to common cold or tonsillitis. Earache due to impacted wax. 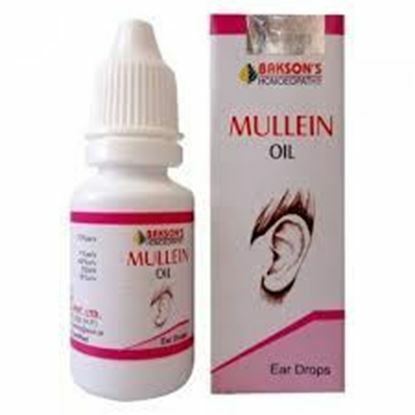 Properties FormOil Weight30 (gms) Dimensions2.7 (cm) x 2.7 (cm) x 7.6 (cm) About Mullein Oil Mullein oil which is obtained from the herb Verbascum thapsus, is a good bactericide and is used locally in diseases of ear. 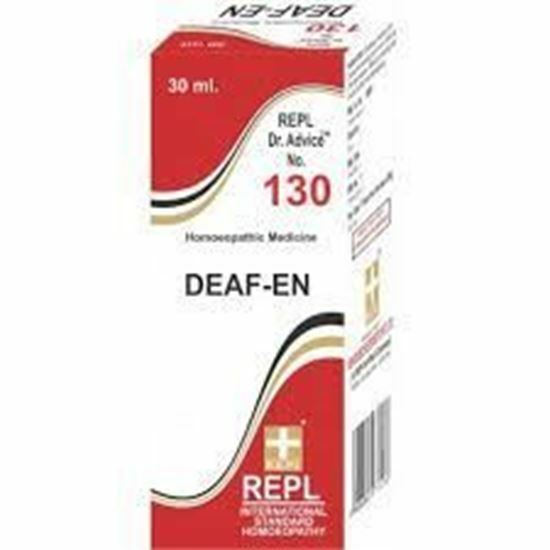 It is suitable for otalgia, sense of obstruction in ears, dry, scaly condition of the meatus, purulent discharge from ears, Otitis externa, Otitis media and hardness of hearing due to excessive accumulation of ear wax, chronic cold, Sinusitis and old age.